A sandy, sun-kissed beach, a cool Gulf breeze, and the quaint charm of vibrant seaside, stilt houses await in the Village of Surfside Beach. 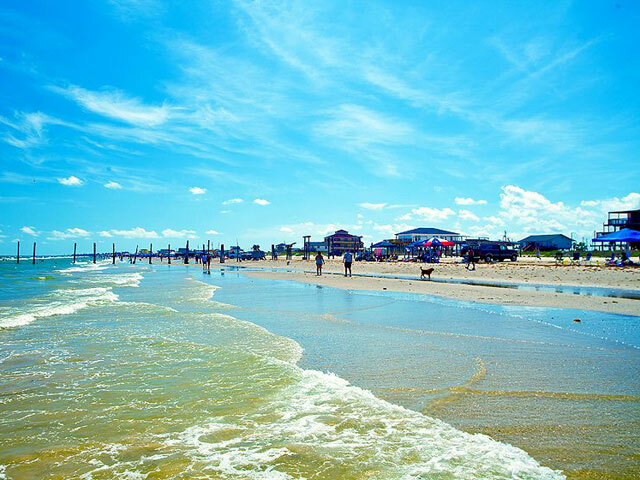 Home to four miles of pristine shoreline, one-of-a-kind restaurants, and colorful surf shops, this unique Gulf Coast getaway has something for everyone. Located just an hour from Houston, Surfside Beach offers an easygoing escape from the hustle and bustle of the big city. Surfside Beach is much more than a sun-bather’s paradise. The deep waters just off the coastline create ideal conditions for surfing, kayaking, and wind surfing. For all the time you could spend enjoying the beach life, there’s more going on. Fishing is one of the most popular pastimes in Surfside Beach. Cast your line from the shore or the jetty, or charter a deep-sea fishing trip for the chance to snag a shark or tuna. The village is also a wonderland for bird watching enthusiasts as more than 200 species of birds, including roseate spoonbills, sandhill cranes, and an array of herons and egrets has been spotted here. For the younger crowd, there's plenty of freshwater fun to be had at the new 2,000-square-foot Splash Pad Park. Featuring ten water features and tons of space to play, the splash pad is the ultimate place to chill out in the summer. The village’s abundance of outdoor adventures will likely leave you famished. Fortunately, you won’t have to go far for a great meal. If you’re in the mood for straightforward American fare or delicious seafood, you’ll find it here. Make sure to enjoy the nightlife as you sip a cold beer or a cocktail and listen as a talented local band performs. Once the sun sets and it’s time to rest and relax, you’ll have plenty to choose from. 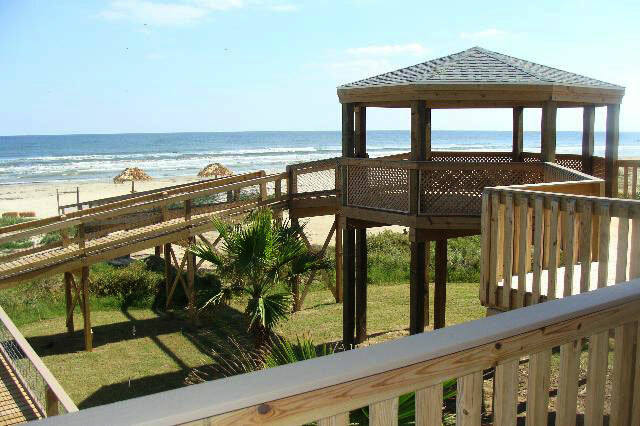 Cozy hotels, beachside RV parks, and luxurious vacation rental houses that can comfortably house groups large and small are available in Surfside Beach, allowing you to create your own perfect getaway. Considering hosting a large special event in Surfside Beach? Look no further than the Stahlman Park Reception and Conference Center, a popular Brazoria County venue ideal for weddings, corporate retreats, and reunions. Looking for your next Texas Gulf Coast vacation? Enjoy the friendly small-town vibe, miles of unspoiled coastline, and all the adventures that Surfside Beach has to offer.